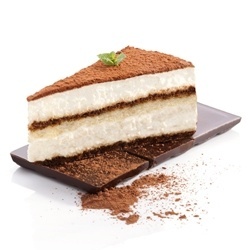 Tiramisu is an Italian dessert made of coffee syrup, cake, and marscapone cheese. Please do not try to evaluate it just by sniffing the bottle (you might just keel over). This flavor is a nod to those customers who keep saying "STRONGER STRONGER STRONGER"